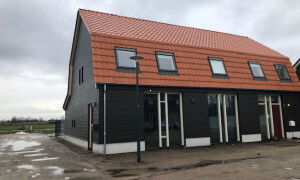 Rental apartments Veghel? Pararius: for your new apartment! Rental apartments in Veghel are listed on Pararius. Large offer of rental apartments! Looking for a house or apartment for rent? Pararius will help! Veghel is a large village in the Netherlands. In the period 1850-1940 Veghel has grown a lot but never became a city. Veghel is a village is the province Noord Brabant. The infrastructure of Veghel is excellent so Eindhoven, Den Bosch, Nijmegen and Arnhem are easily reached. An apartment or house for rent is logically well connected with these cities. Veghel also has got a good public transport network. Veghel offers the quiet characteristics of a village but also the sociable characteristics of a city. 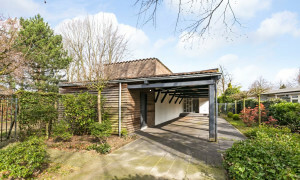 Apartments for rent in Veghel are listed on Pararius. Pararius is the rental apartment specialist of Veghel and the Netherlands. Pararius has the largest offer of apartments for rent of the Netherlands! Pararius definitely has an apartment for rent which matches to your wishes. Pararius is the specialist for rental apartments in Veghel.